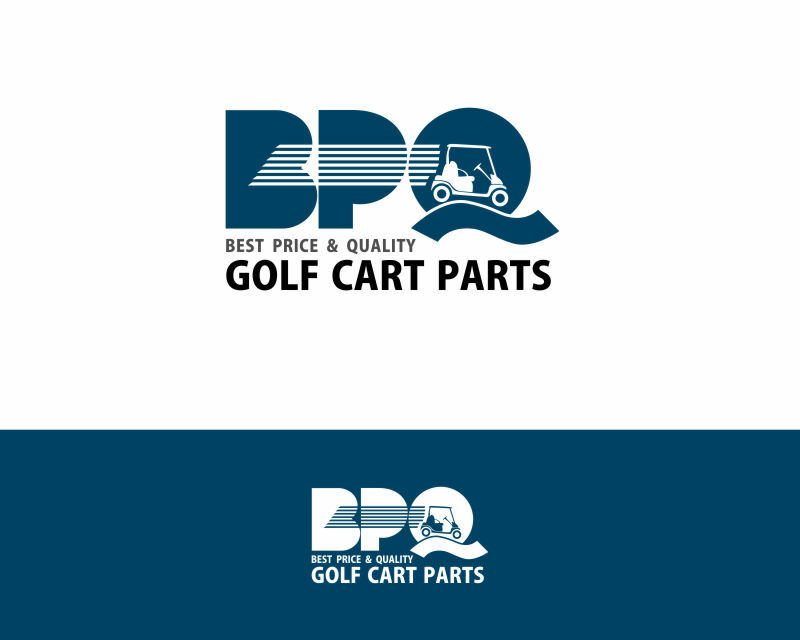 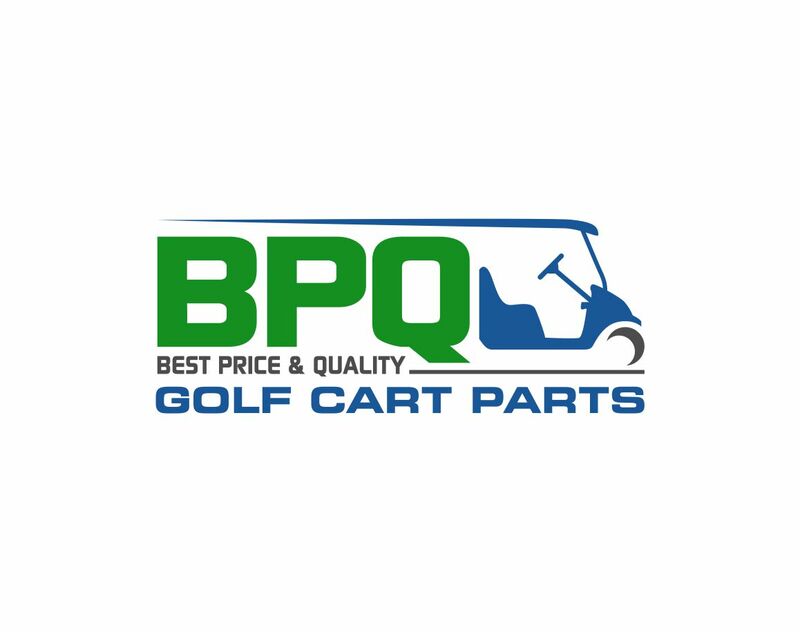 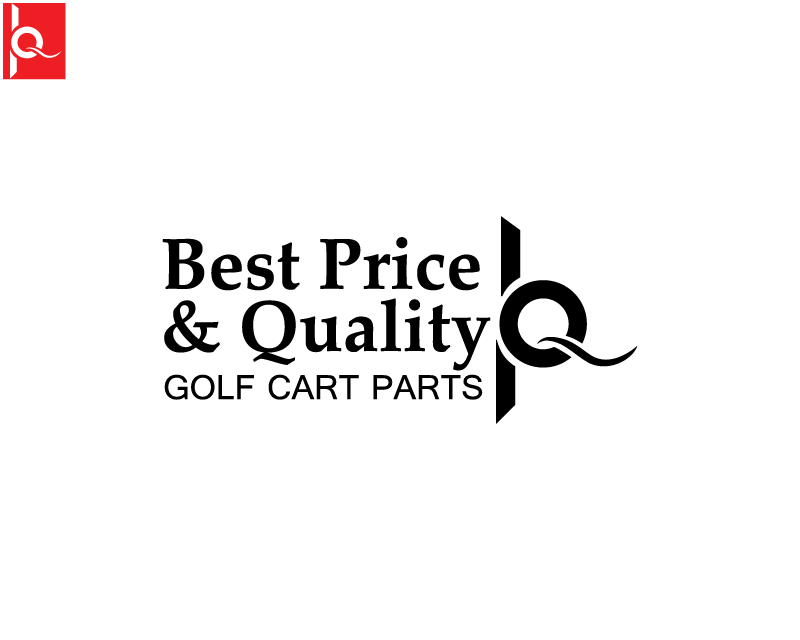 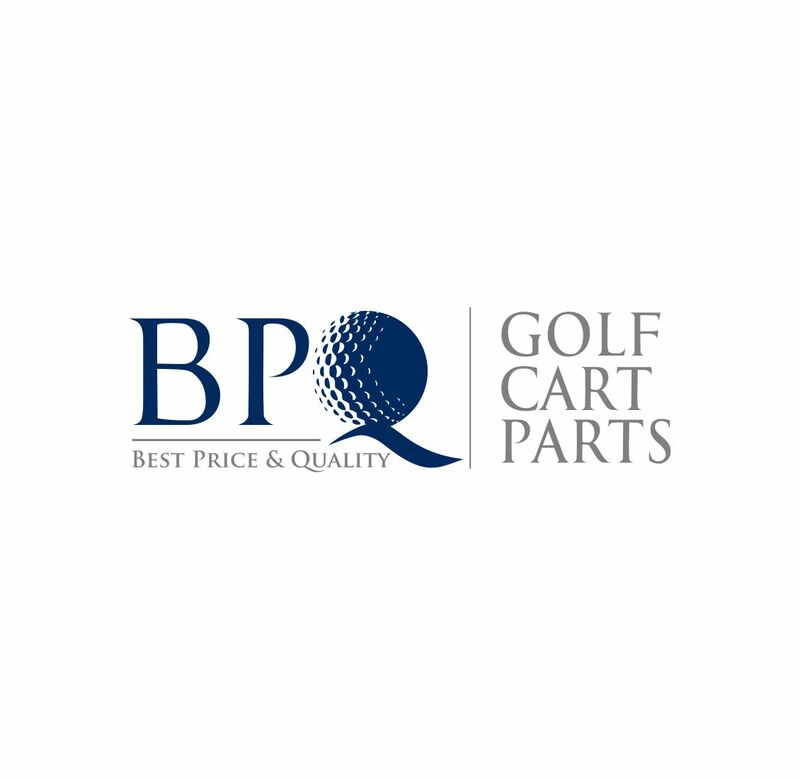 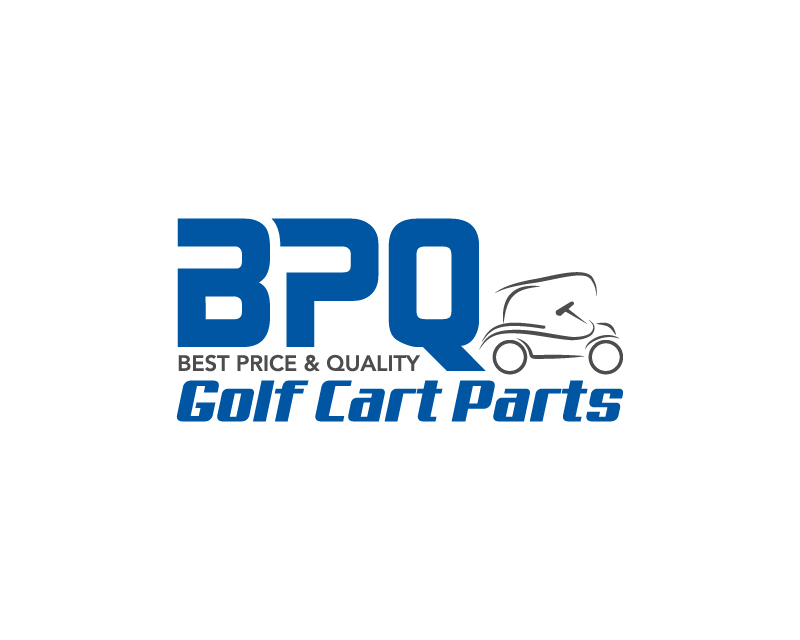 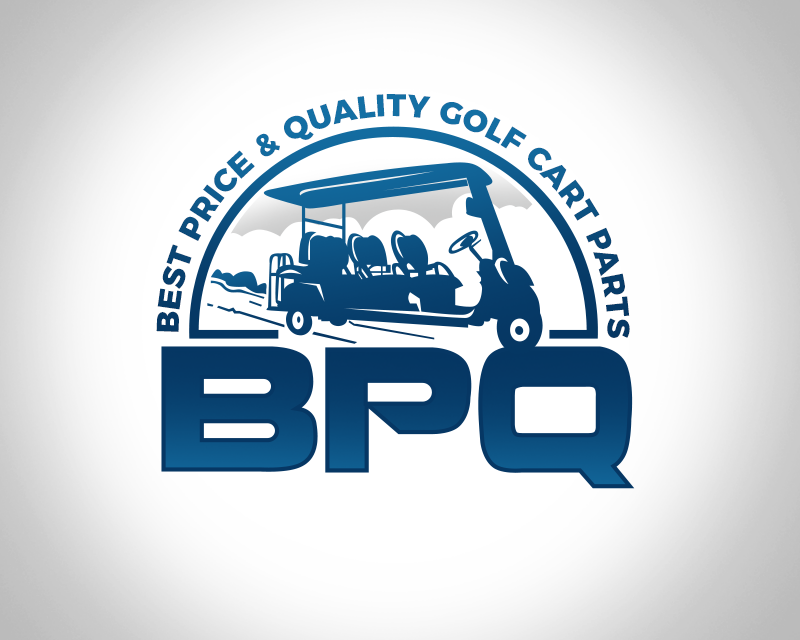 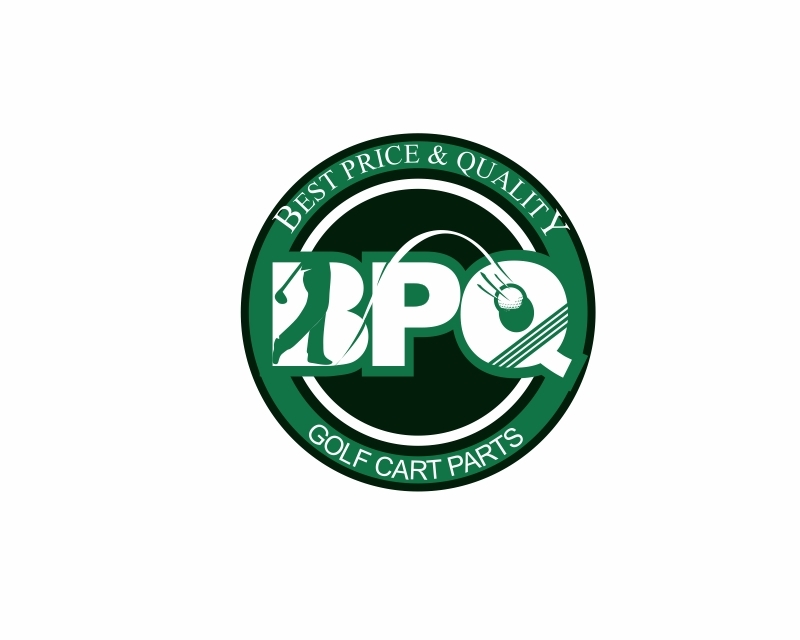 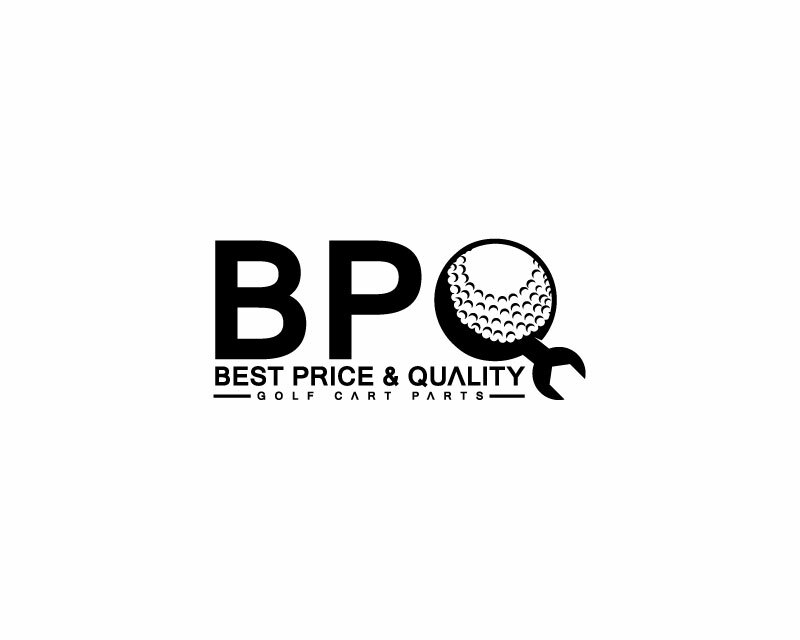 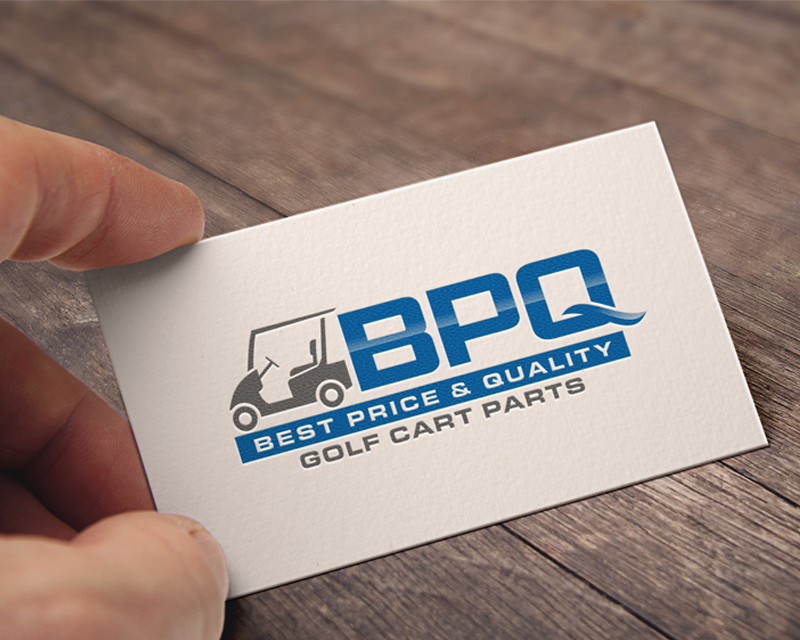 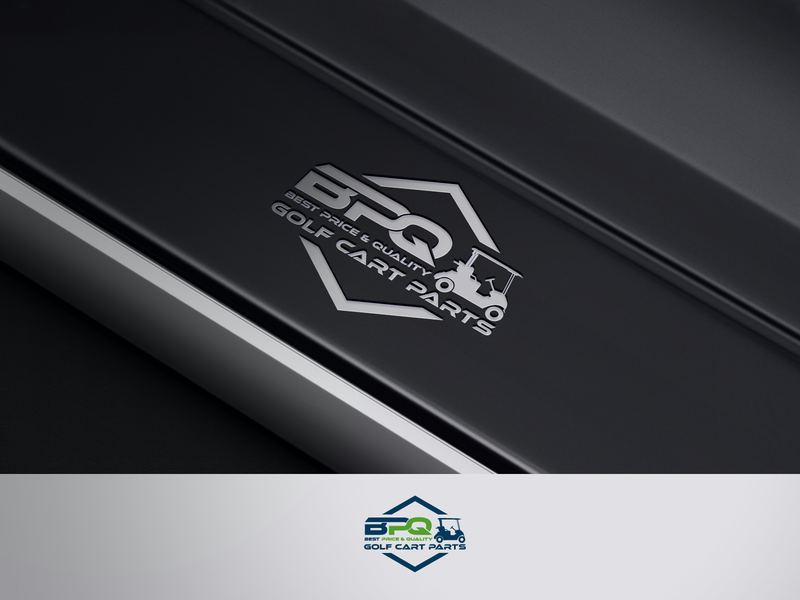 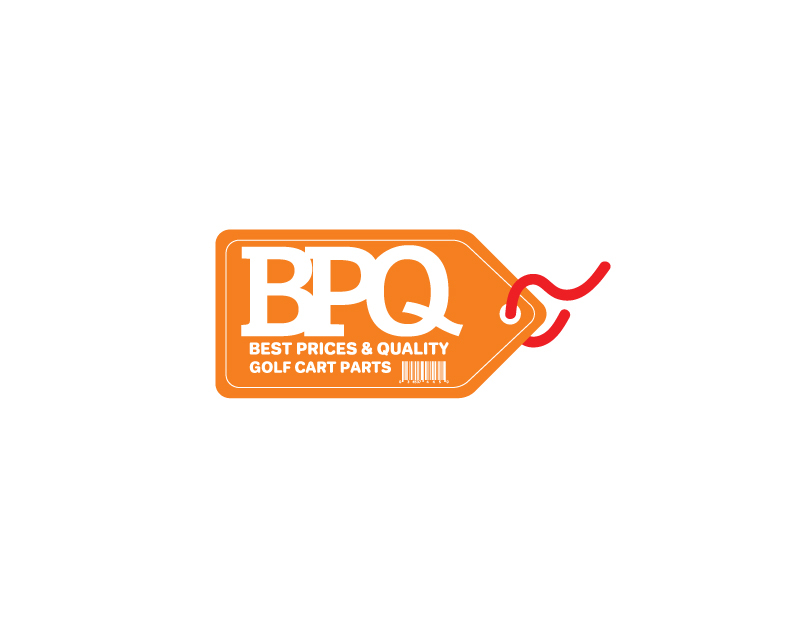 BPQ stands for Best Price & Quality Golf Cart Parts is a business to business golf cart parts dealer that represents some of the largest golf cart part manufacturers around the world. 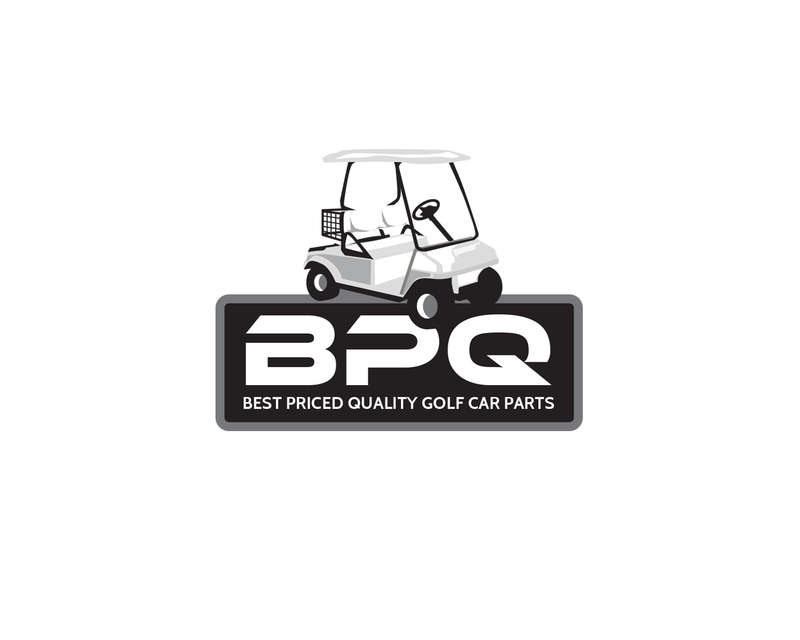 BPQ sells directly to golf cart dealers across the USA. 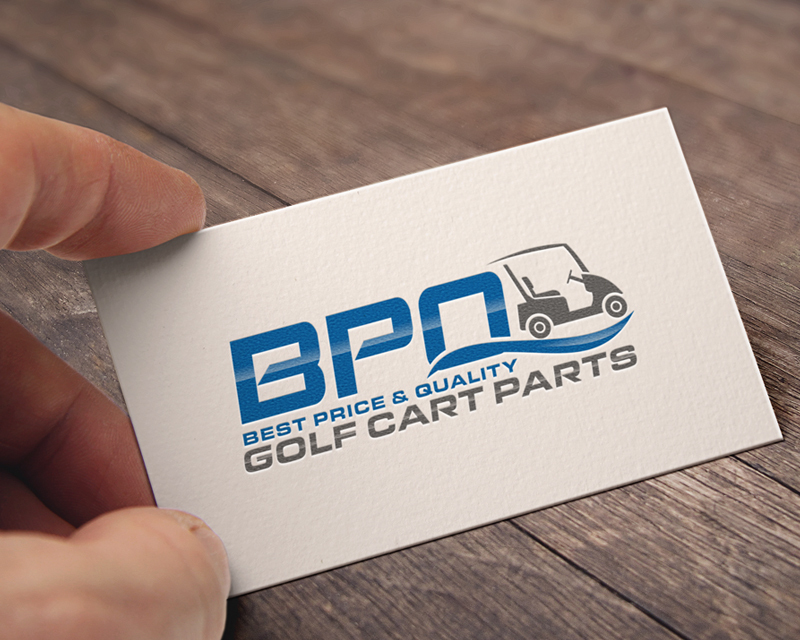 We are interested in having a logo or design for our business that will represent the BPQ brand. 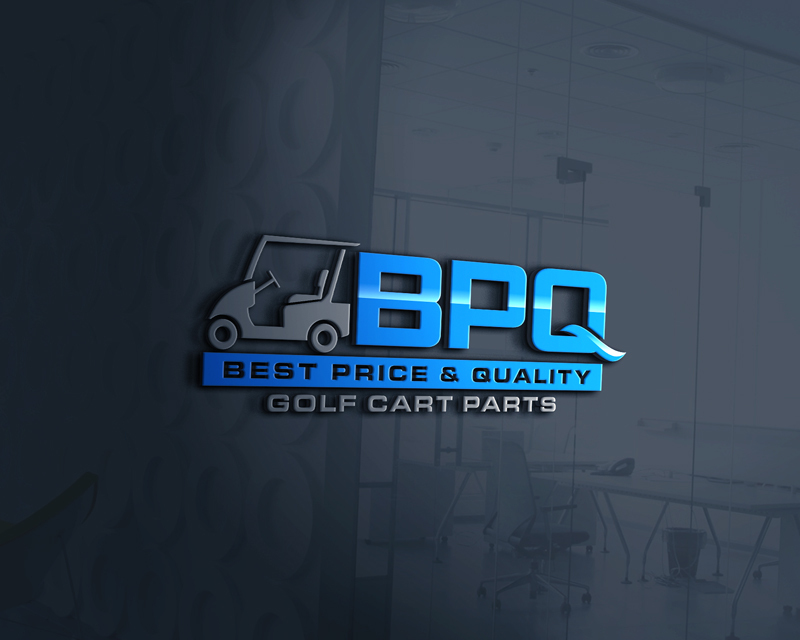 The BPQ brand is exactly what the name stands for.... Best Price & Quality.